Playing helps children learn to experience the world and to engage in interesting activities, practice new skills, and internalize new ideas. For instance, when a child bangs on drum, the drum create a sound through which a kid learn how to create sound. Similarly, through playing, kids learn the important concept of cause and effect. The brain of a child is like a sponge. It is believed that before age eight, the mind of a child absorbs massive amounts of physical, emotional and cognitive development, through playing. Playing helps the kid to gain confidence, learning decision-making skills and acquiring critical thinking skills and prepare them for adulthood. 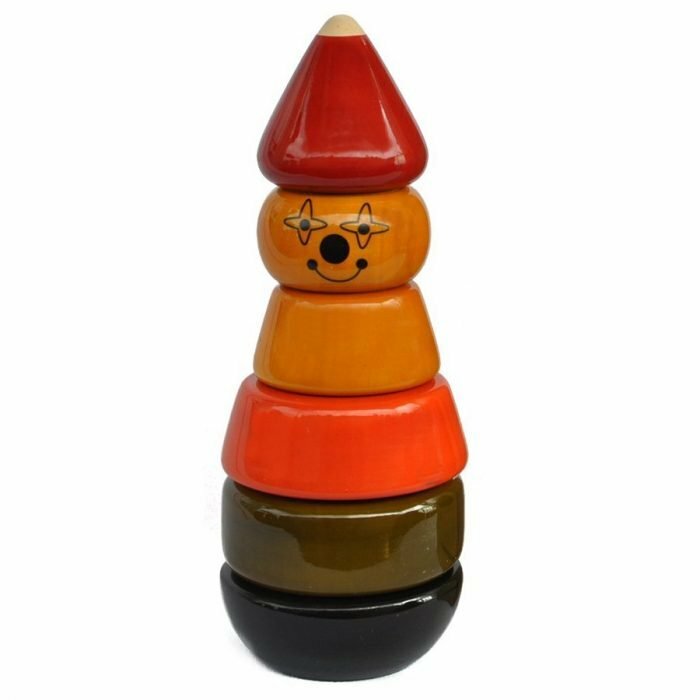 Boontoon – An Indian Handicraft Items & Gift Store, has listed most widely used handcrafted toys that enhance physical placement and provide informative education to kids that help them to move through early childhood happy, confident and healthy. Hand-eye Specials: Hand-Eye Specials is a colourful joker and cup and ball types of toys, that teaches children to get dressed, eat, and even open or close a door properly. Visual Space: Like a tree connects different forms of creations. 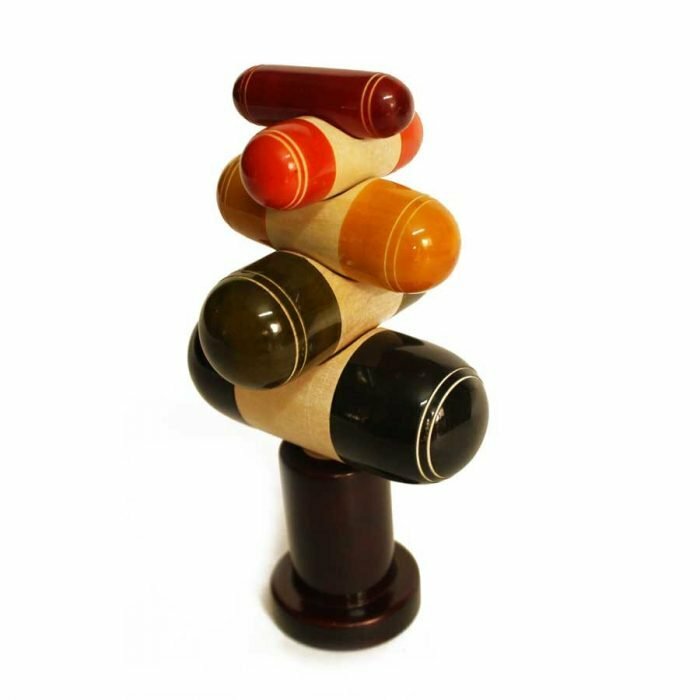 These toys beautifully connect a child with concepts of fun with colours, balance and size. All these help children to enhance their visual development and spatial intelligence. 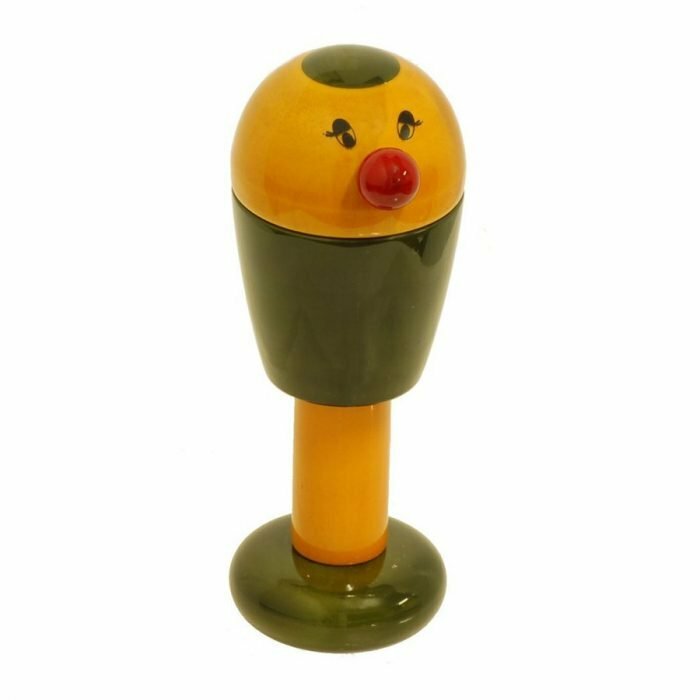 Sensory Matters: A cute little colourful wooden birdie rattle which will help kids to absorbed and help in growing visual skills. 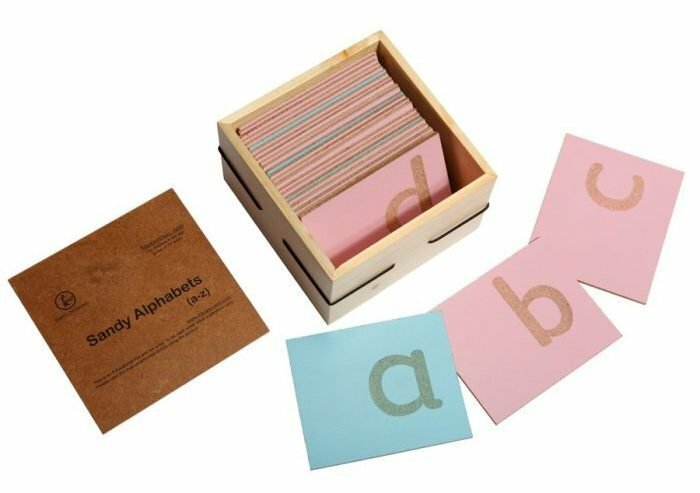 Letter out of the box: A box of “Sandy Alphabets” that help children to learn through visual and tactile perception. As the name express, the alphabets are made up of beautiful sand glued on painted hardboard material. 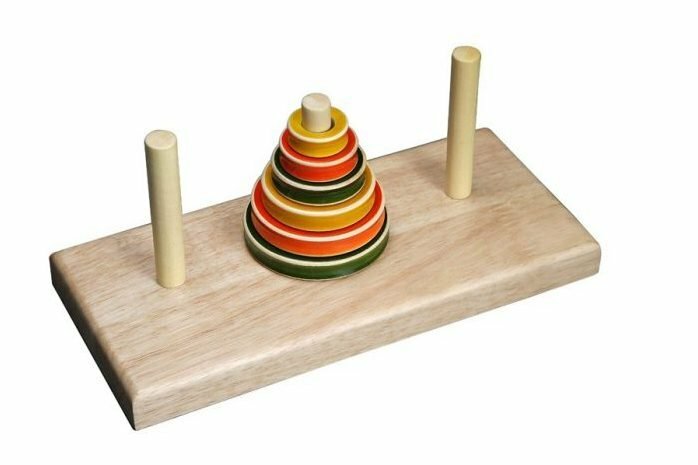 Cognitively Speaking: A beautiful wooden Pyramid Puzzle consists of six disks arranged in ascending order, to form a tower-like structure. Through this game, kids get to learn cognitive development, as this game requires the presence of mind. The game challenge kids are to transfer all the six disks from one of the three poles to another, following specific rules. Numberamatics: These game help children to sharpen their mathematics skills. 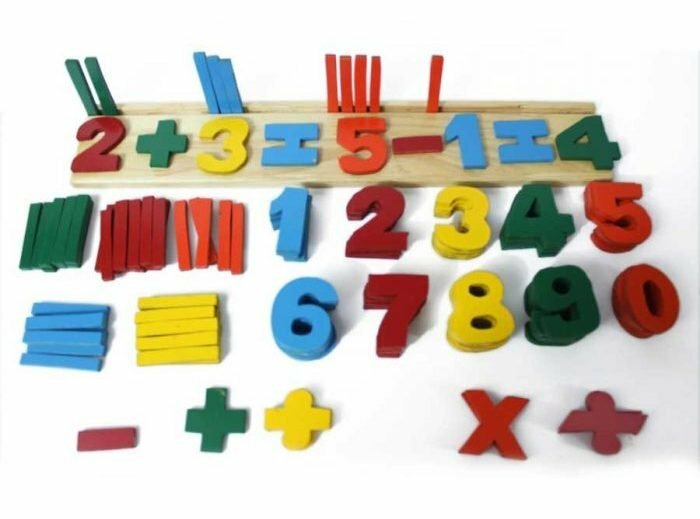 It is a fun and exciting game, it asks children to add, subtract, divide and multiply correctly, it enhances the child’s familiarity with numbers and more like fun-mathematics! Tactile Feelings: This is one of the best handcrafted toys. 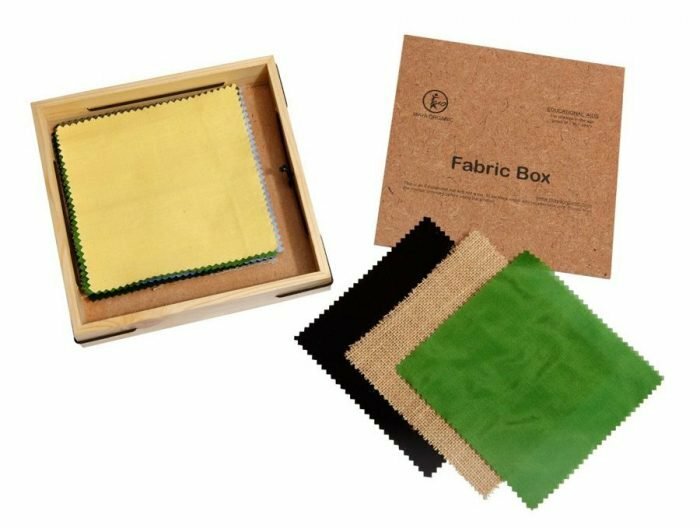 This game is consists of eight different types of fabrics. Children have to touch the material with closed eyes and guess the name of the cloth. This game has the kid’s tactile sense make them more aware of the different types of texture. Well, these are some of the handcrafted toys that enhance kids physical and cognitive skills. 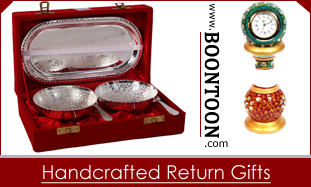 One can easily get these Indian handicraft items at the nearest store or buy online.